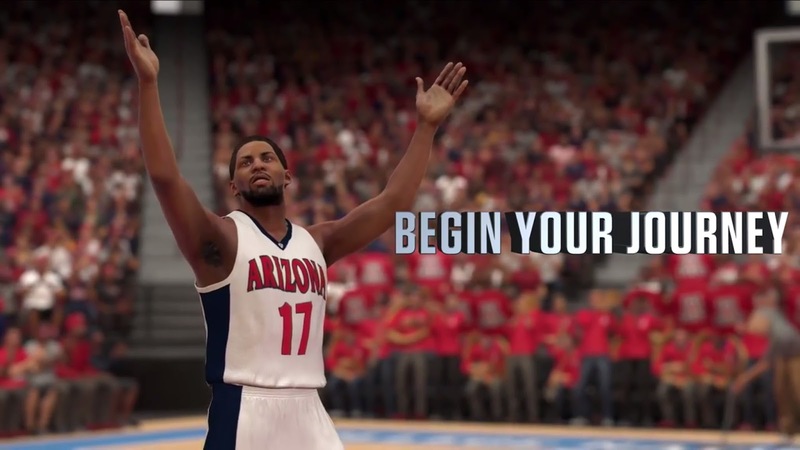 A new My Career trailer is now available for NBA 2K17, now you will play as a college player and work your draft stock. 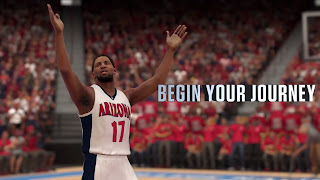 You will choose your desired position and select your playing style like slashing guard, combo guard etc. This is better than last years My Career.